Face Care does not mean that only the skin on your face is looked after but also the care of the skin around your eyes and lips. Chapped lips can affect the overall look of the face because they give the appearance of poor cleanliness. But what helps against chapped lips? Lips require special care because the skin of the lips is very thin and due to this, they constantly dry out and crack. Care products for lips are specifically designed for these needs, therefore include a high content of oils, and moisturisers. The care of lips has basically nothing to do with the application of lipstick. The first rule for the caring for your lips is to protect them, especially on cold days when the lips require intensive care from wind and cold. The same principle plays a central role for the hot and dry climates during outdoor work and holidays. The care of lips not only depends on the application of different care products but lips also require a balanced diet too. 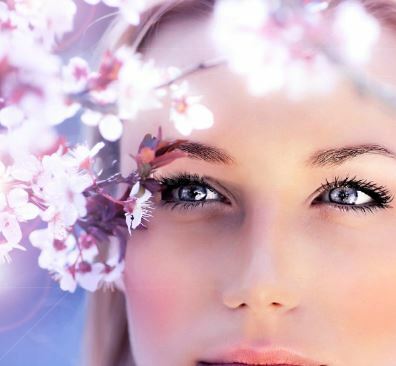 A Vitamin, mineral or trace element deficiency, is noticeable not only by the appearance of the skin, but also the skin of the lips will change. For example: Small cracks at the corners of the mouth. For the delicate and sensitive skin of the lips we created Maringa Lip Balm. Our Lip balm is full with the finest ingredients nature provides like exotic Moringa Oleifera Oil, Cocos Oil and Vitamin E to take care of problem areas of the lips. 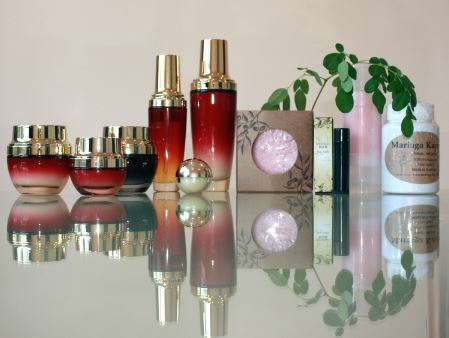 A review of 800 people who took Moringa Oleifera plant extract, together with the use of Moringa Oleifera oil, showed that it helped to increase the overall condition of the skin and even diminished fine lines. Wrinkles are caused by the decrease of the Hyaluronic acid in the skin meaning, with age the skin loses moisture, causing fine lines and wrinkles to appear. 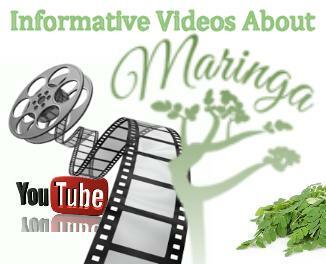 Our Maringa Capsules are full of Hyaluronic acids and made 100% out of the finest Moringa Oleifera plant powder. Maringa Cream, Maringa Lip Balm and Maringa Capsules are perfect together to maintain and care for the skin’s layers and structure. For maximum effect, combine these with a healthy, balanced diet and regular exercise to ensure that your skin feels more delicate, smooth and strong yet supple.